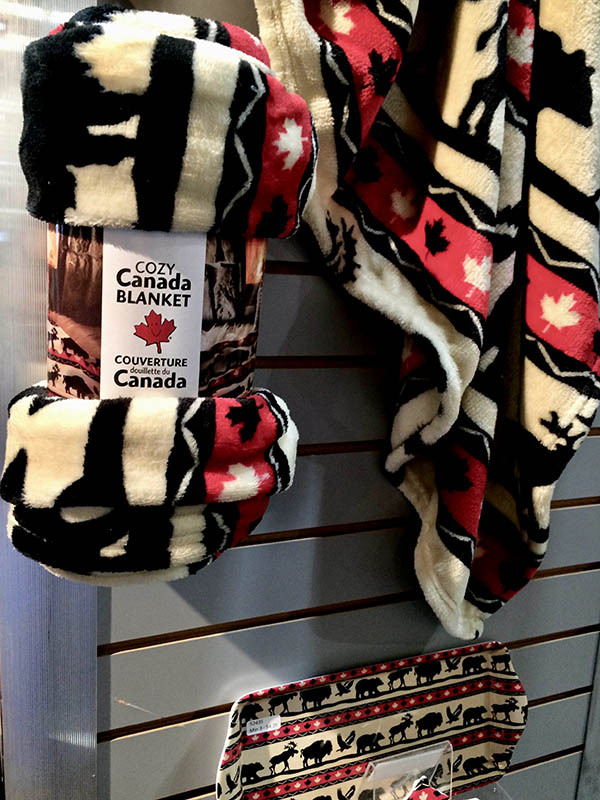 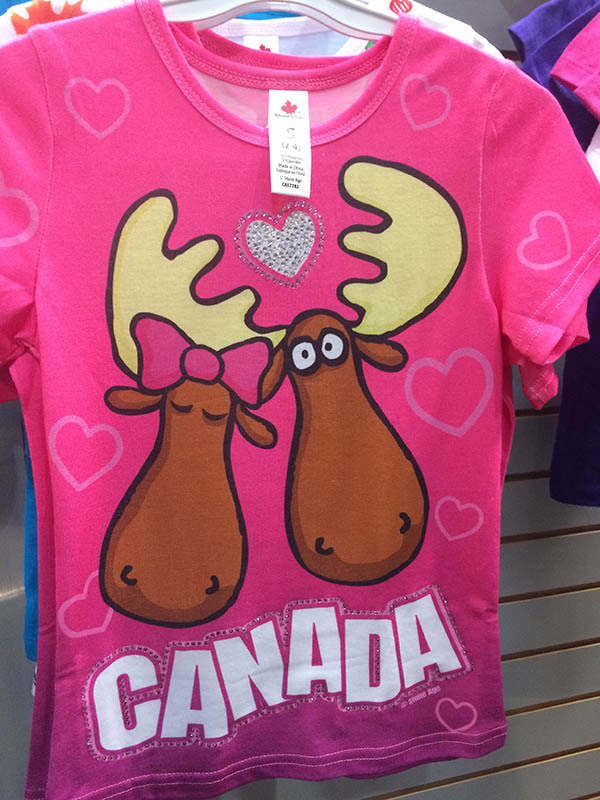 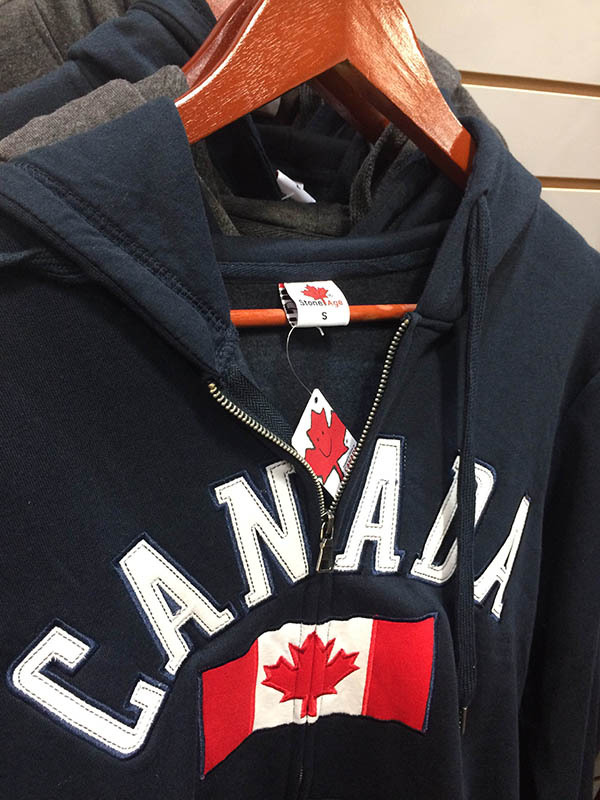 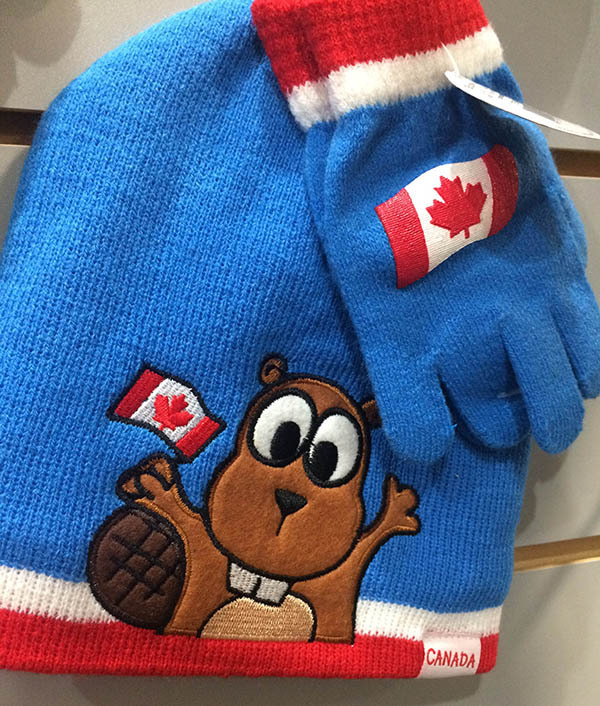 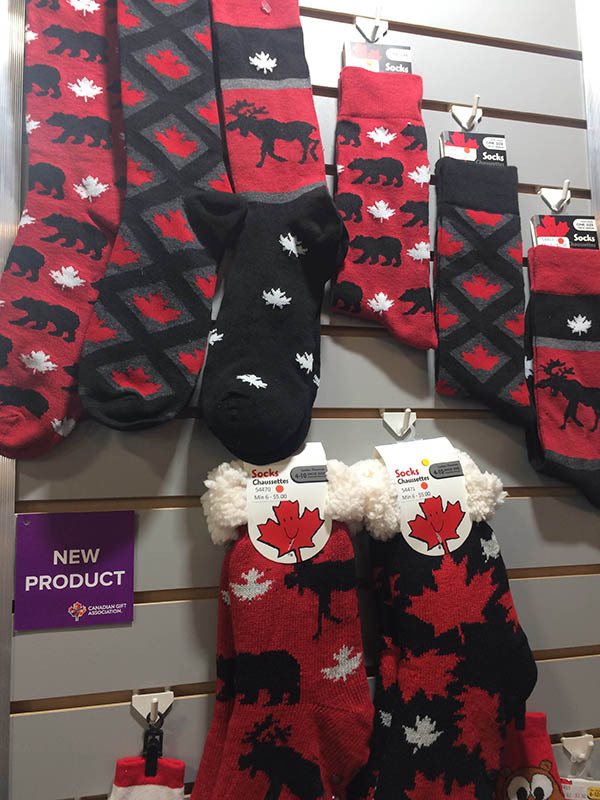 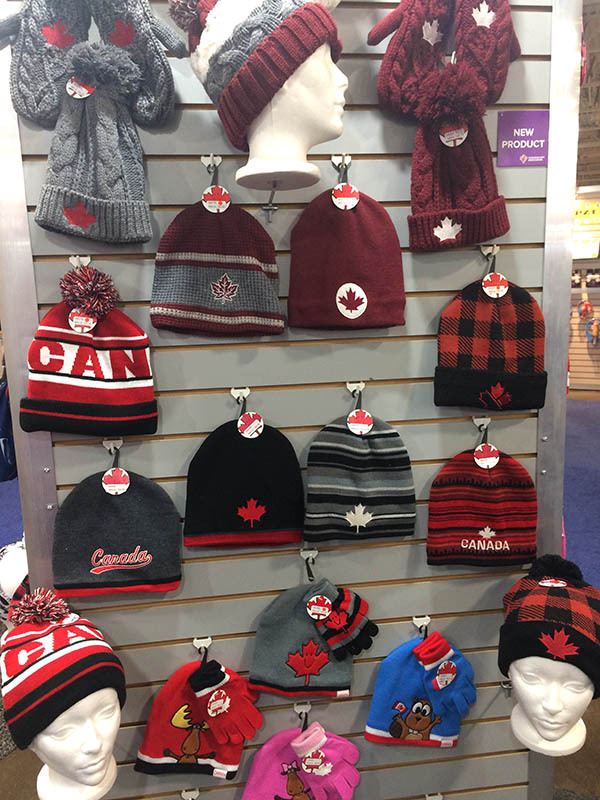 Posted January 31, 2019 - By kristine | Comments Off on Canadian Souvenirs – 2019 Launch! 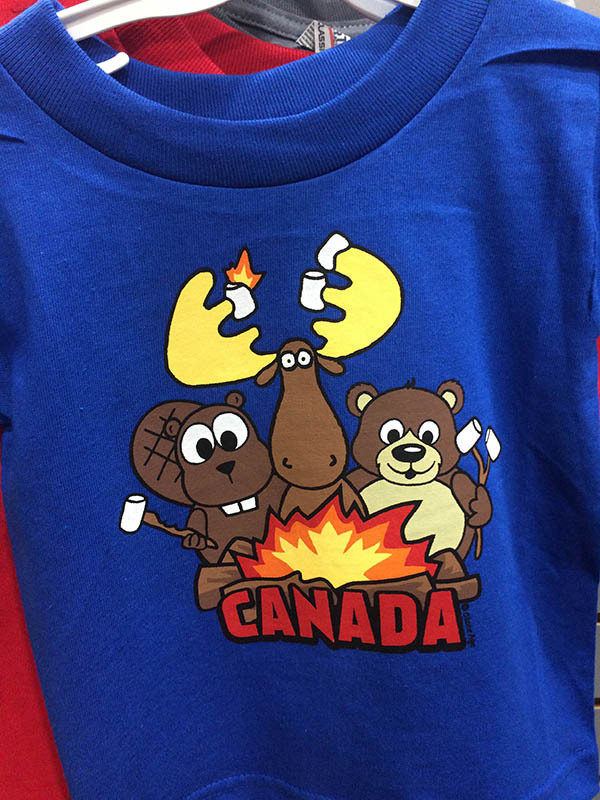 Celebrating 10 years with Stone Age! 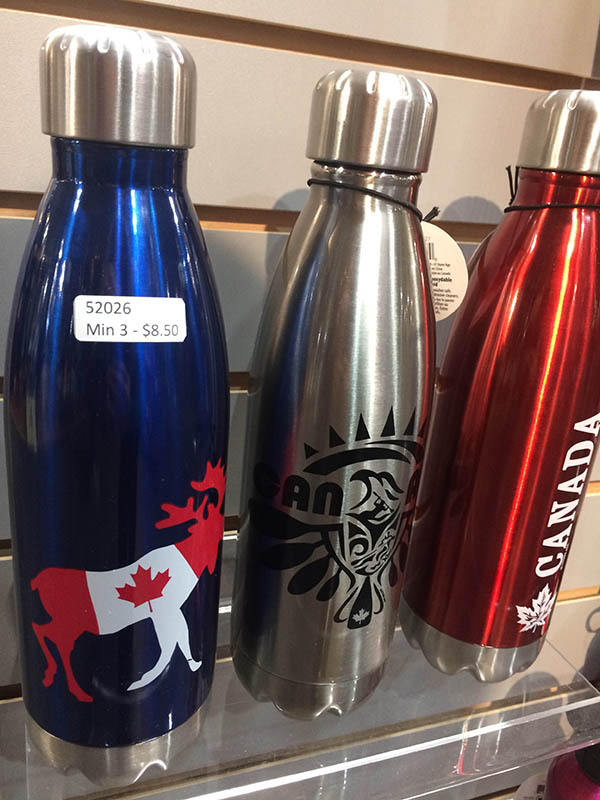 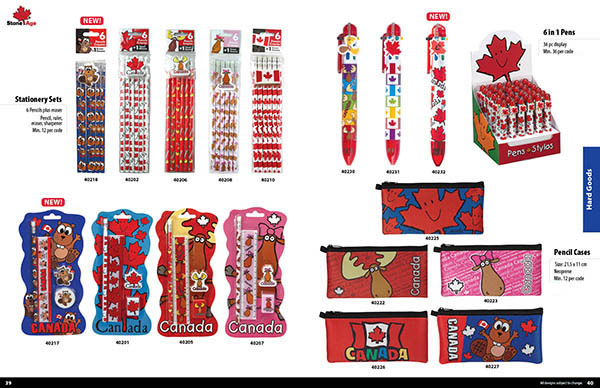 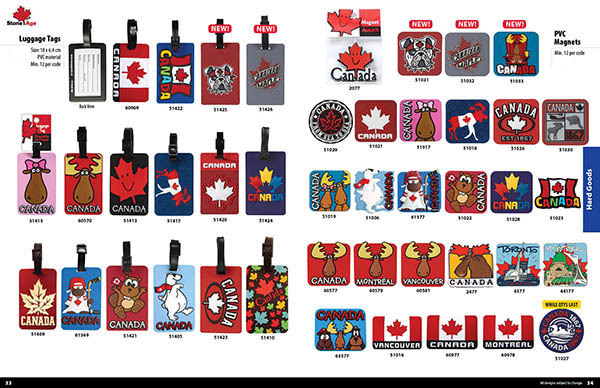 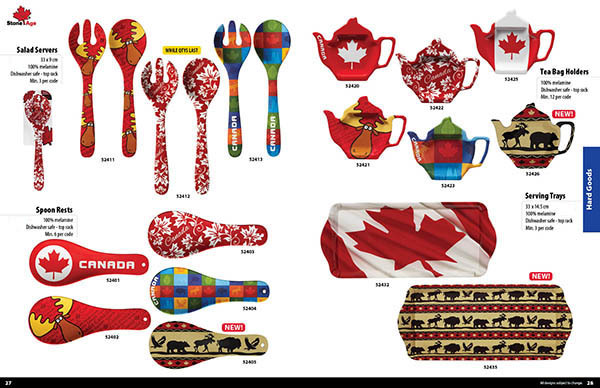 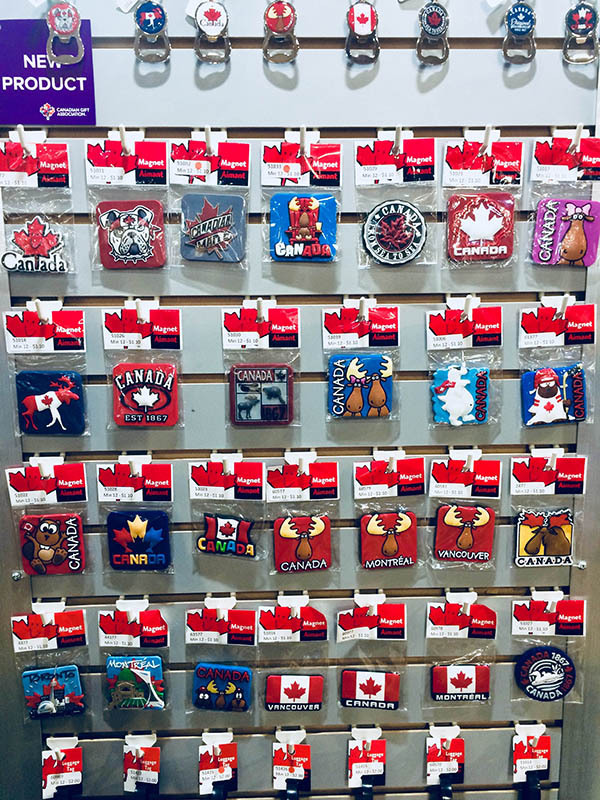 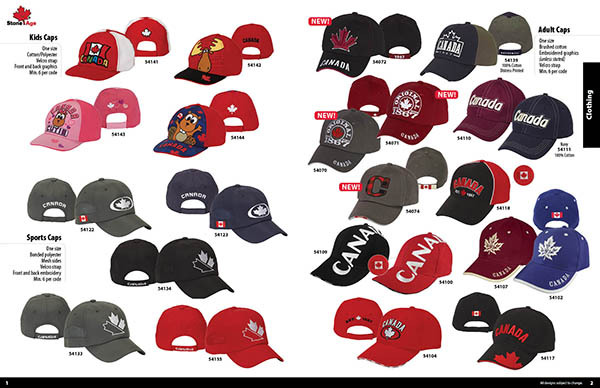 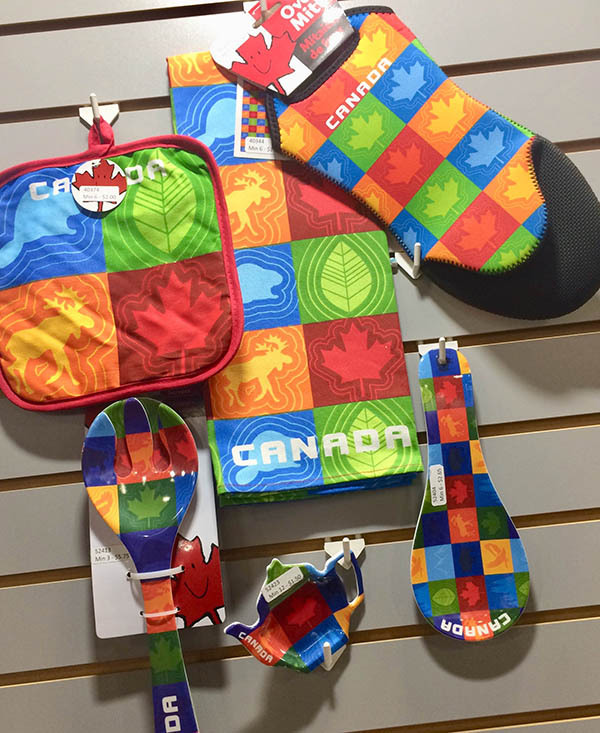 Our BRAND NEW 2019 Canadian Souvenir lines are now arriving at Stone Age and ready to ship. 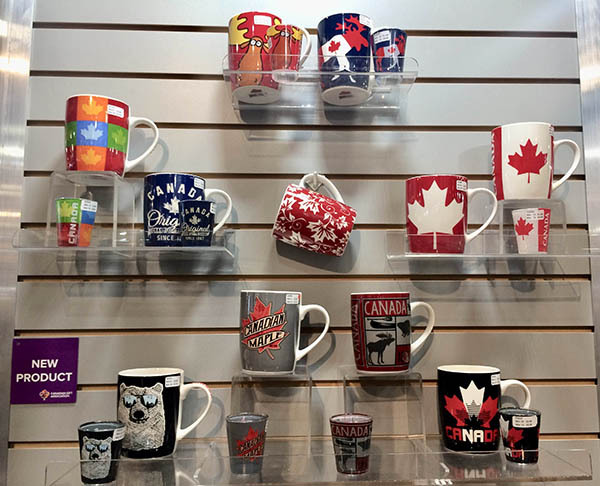 Over 70 new design collections, along with our original big sellers and tonnes of unique illustrated products. 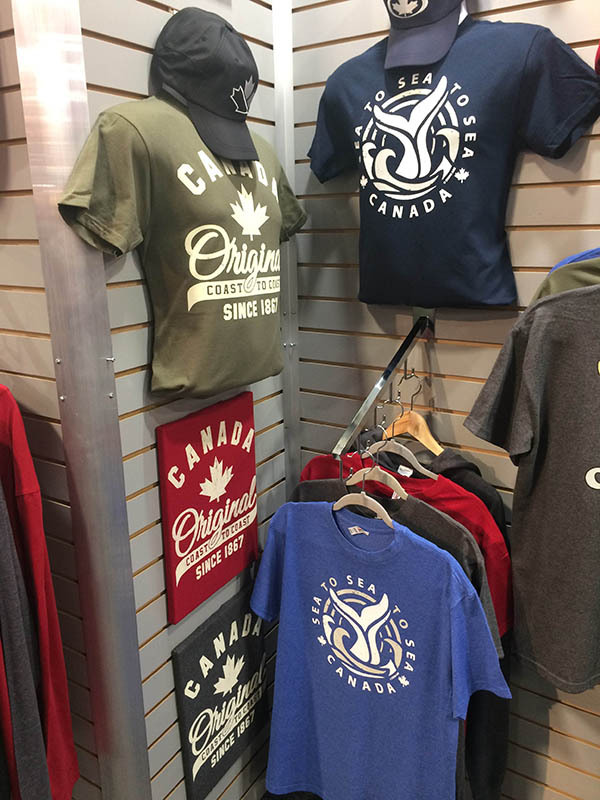 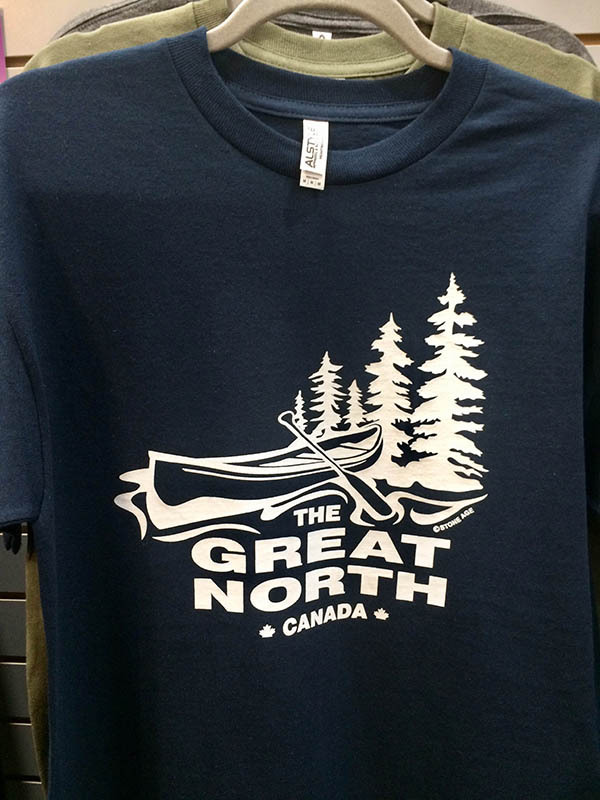 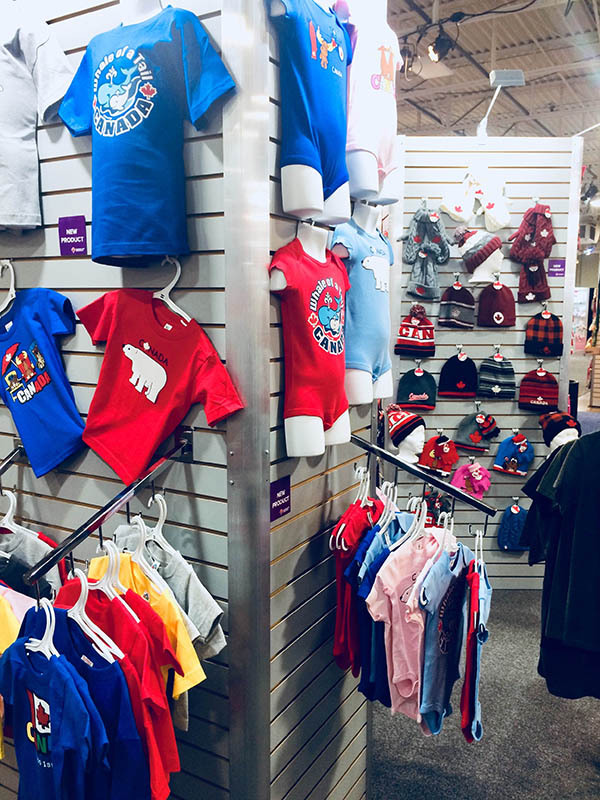 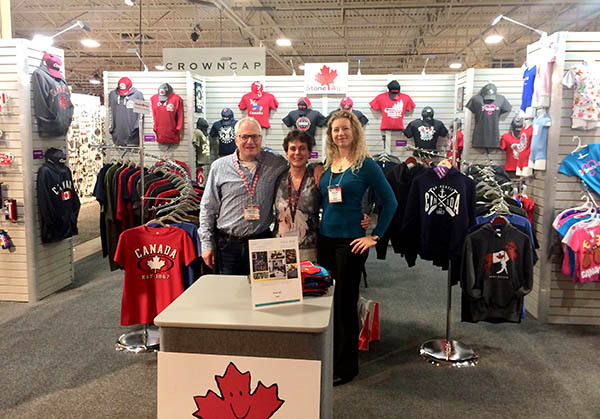 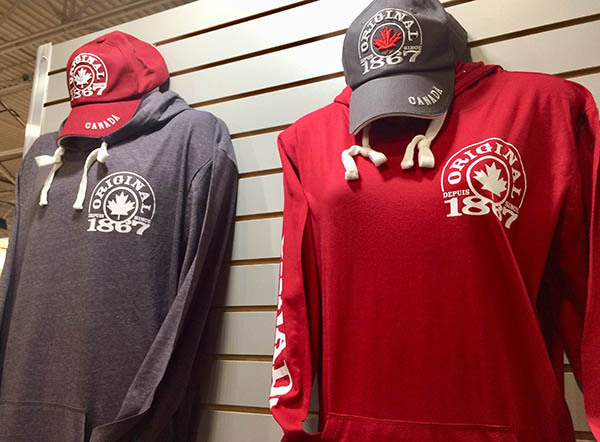 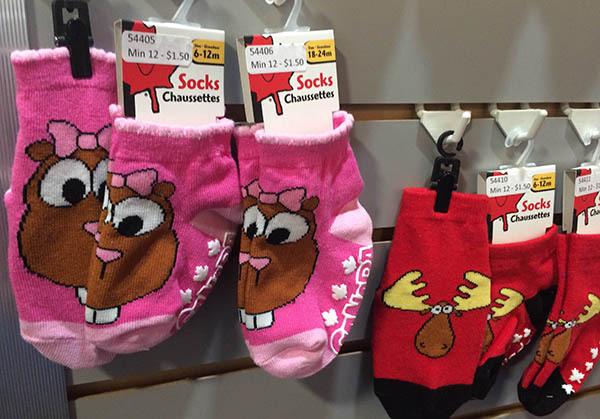 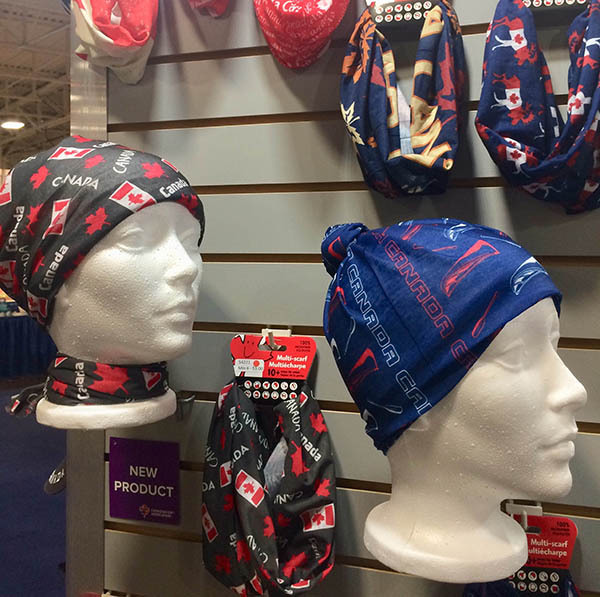 New products include fresh t-shirt designs, jersey hoodies, hiking packs, zip-up fleece, water bottles, knit ladies toques, funky socks, stationery sets and MORE …selections for all ages and all seasons! 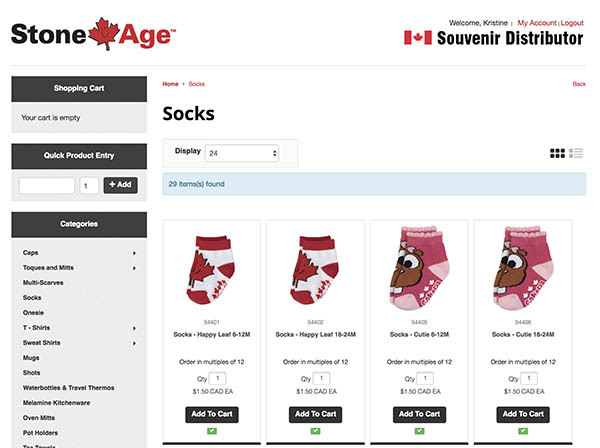 Retailers can now order online TODAY on our tech savvy website below, updated with slider product teasers. 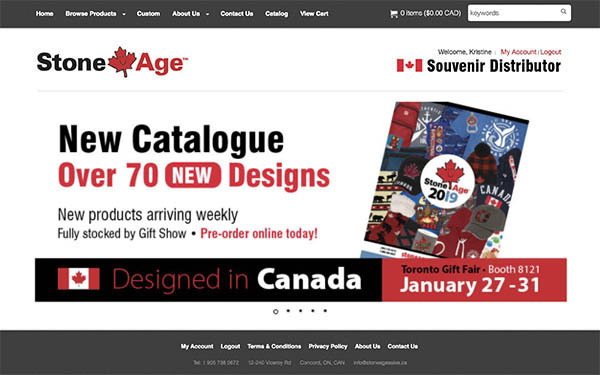 Thanks again for another great year designing for Stone Age. 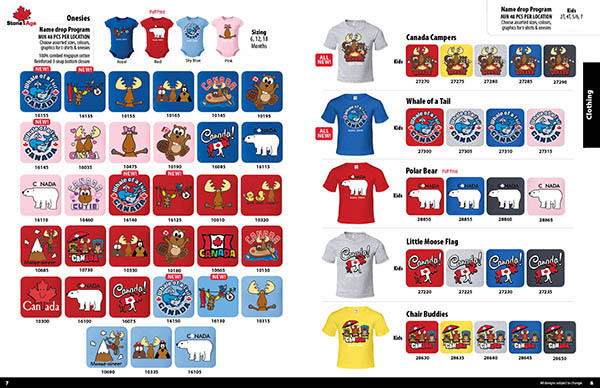 10 catalogues later & we are still going STRONG! 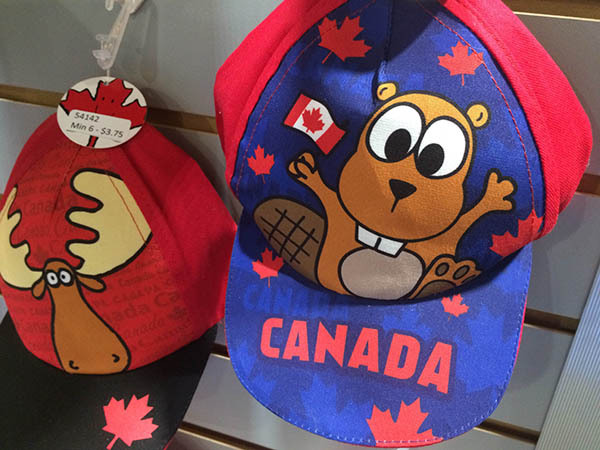 Enjoy your well deserved break.